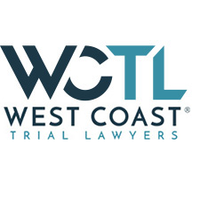 West Coast Trial Lawyers – Los Angeles, California, US. Organization West Coast Trial Lawyers – Los Angeles, California, US. 40 years of collective experience West Coast Trial Lawyers is a top rated law firm with over 40 years of experience. Our attorneys have worked for the largest firm in Los Angeles, and now leverage their backgrounds and legal knowledge to stand up to the corporations they once defended. 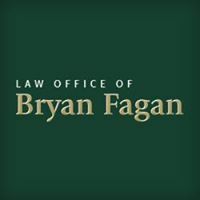 McMullin Legal Group PLLC – Personal Injury law – St. George, UT, US. 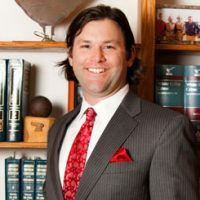 Cutrone & Associates – Personal Injury Attorney, Car Accident Lawyer – Van Nuys, CA, US. Charles Law Office – Optimum outcome for their clients – Allentown, PA, US.